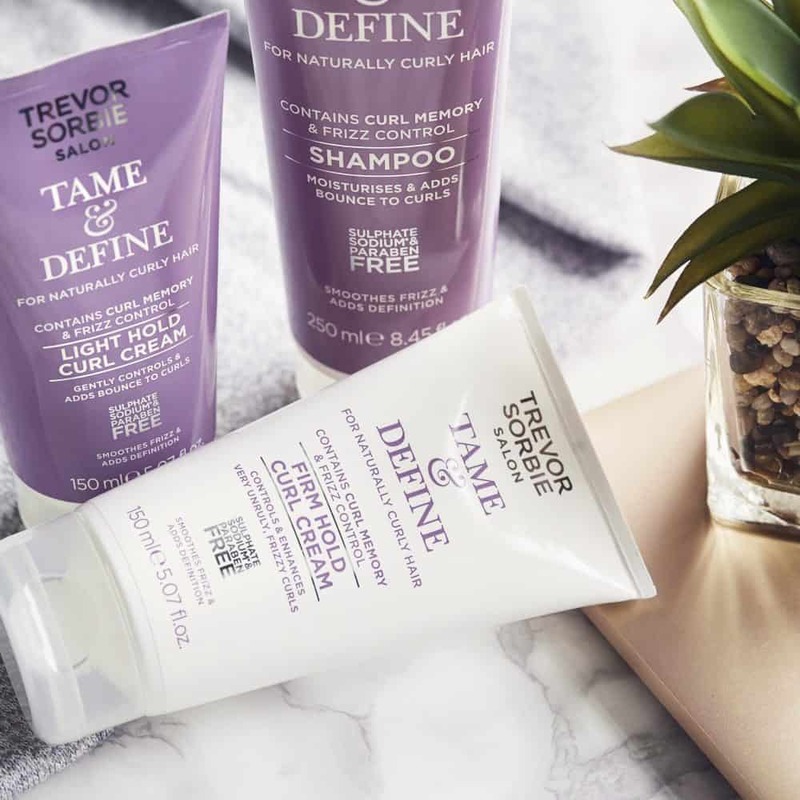 All of your favourite Tame & Define products in one collection! 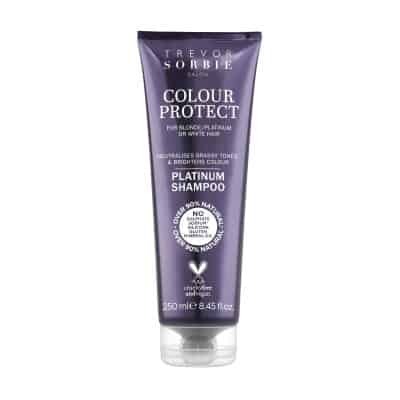 The Tame & Define range was developed, tested and approved in our award winning Trevor Sorbie Salons. 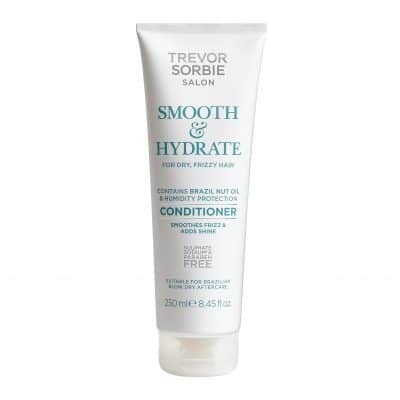 This regime is ideal for anyone with naturally curly hair and provides a daily care and styling routine to ensure that curls and waves are always on point.